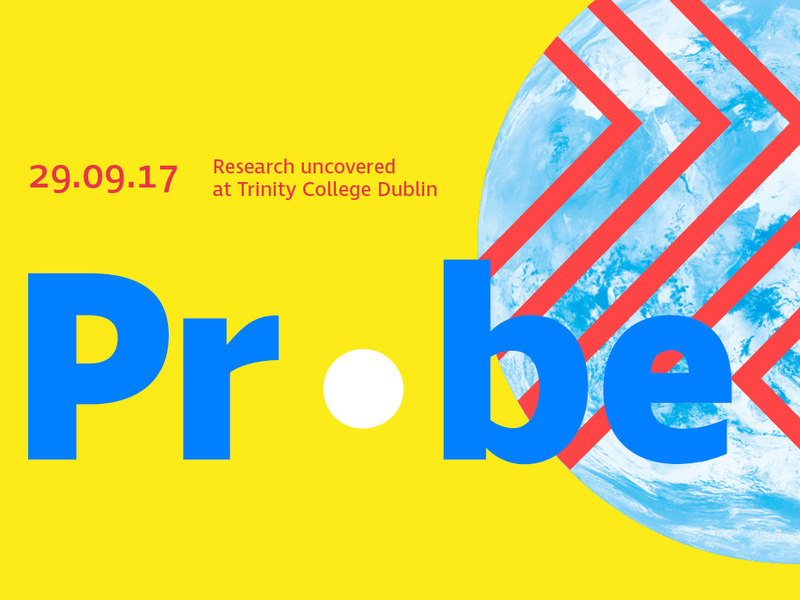 CONNECT researchers participating in the EDGE programme will speak about their passion for research at the Trinity Probe event on Friday, 29 September in Trinity College Dublin. Bastian Bloessl, Josue Parra Cetina and Harun Siljak will be part of the Café Curie event at 6pm in Front Square. Over coffee and food, they will give a short account of their work and their motivation for addressing their research challenge.